The lake is close to Annecy. 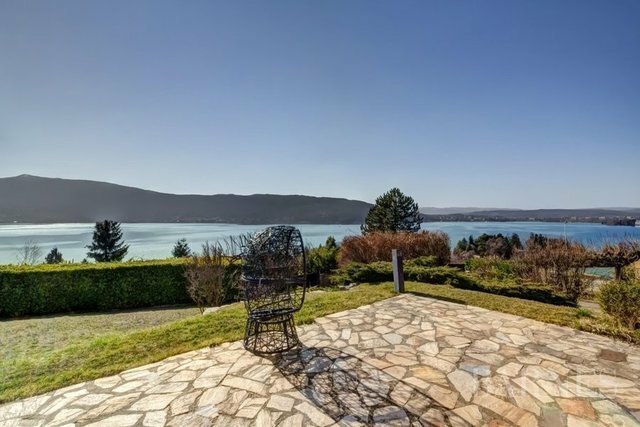 On a plot of more than 2,000 m2 a house of 240 m2 with an exceptional view on the lake and on Annecy. This property is complemented by a beautiful recent swimming pool.